The Supreme Court in Benson vs. State of Kerala, has held that the normal rule in sub-section (1) of Section 427 of CrPC, that if a person already undergoing a sentence of imprisonment is sentenced on a subsequent conviction to imprisonment, such subsequent term of imprisonment would normally commence at the expiration of the imprisonment to which he was previously sentenced, is subject to a qualification and it is within the powers of the court to direct that the subsequent sentence shall run concurrently with the previous sentence. In the instant case, Benson was convicted of different offences on different dates and sentenced to imprisonment, for respective convictions. After his revision petitions were dismissed by the high court, he approached the apex court. 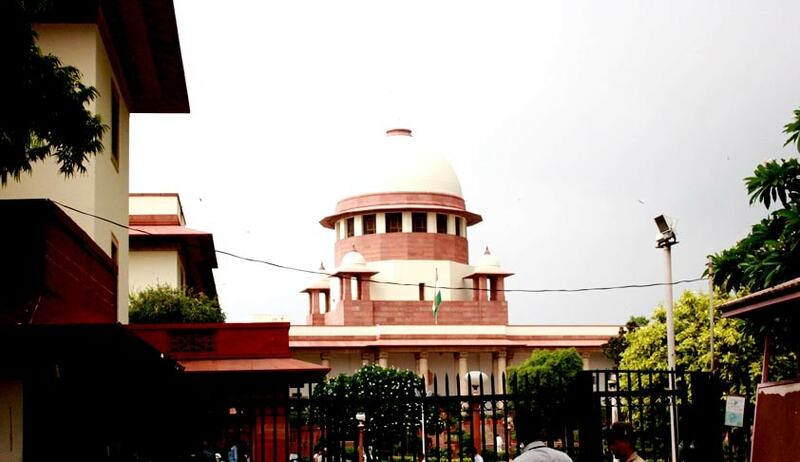 The Bench comprising Justice Dipak Mishra and Justice Uday Umesh Lalit observed that they do not find anything incorrect in the assessment made by the courts below or in the quantum of sentence imposed in respect of the respective crimes. However, the court observed that the sentence in respect of the eight crime is presently running against the appellant and would be over on 30.08.2017, and modified the sentences awarded from subsequent convictions to run concurrently with the sentence imposed in Crime No.8, which is currently operative.